Origin of name  Named for Anthony Ashley Cooper (Lord Ashley), one of the Lords Proprietors for whom founder Stephen Bull served under as deputy (4, p. 61). 1676  Earliest known date of existence (4, p. 61). 400 acres granted to Stephen Bull. It appears Bull was already occupying the property (4, p. 61). Stephen Bull was a prominent diplomate between the colony and Native Americans. The Etiwan Indians made Bull a chief (1, p. 3). The first dwelling erected on the plantation was a small one-story house. This was the house where Stephen Bull lived and where all of his children were born (4, p. 61). 1694  Stephen Bull was given an additional grant for an adjoining 100 acres (4, p. 61).
?  William Bull, Stephen's son, was the plantation's next owner. He was active colonial governor of South Carolina November 1737 - December 1743 and was also active in Indian affairs (1, p. 3). 1704  A large plantation house was built by William Bull. This mansion stood until 1865 when Colonel William Izard Bull set fire to it to save the home of his ancestors from destruction by Union troops (1, p. 3). 1707  William Bull increased the size of Ashely Hall on May 14 when he received a grant for an additional 500 acres (4, p. 61).
?  William Bull's son, William Bull II was Ashley Hall's next owner. Just like his father and grandfather, William II negotiated with the Native Americans including a treaty with the Catawba Indians of South Carolina and Iroquiois Confederacy as well as a peace treaty that ended the Cherokee War of 1763 that was signed at Ashley Hall Plantation. He also served as acting governor of South Carolina five separate times between 1760 and 1775 (1, p. 3 and 8). 1782  William Bull II remained loyal to the royal government he had served even though he felt an allegiance with the colonists. He returned to England in December giving Ashley Hall to his nephew William Bull (1, p. 8 and 8). 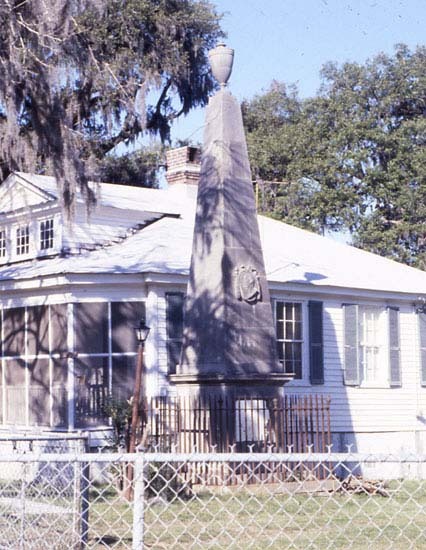 1792  William Bull II's widow, Hannah Beale Bull, erected a monument to her husband at Ashley Hall Plantation (8).
?  William Stephen Bull was the plantation's fifth owner (1, p. 8). 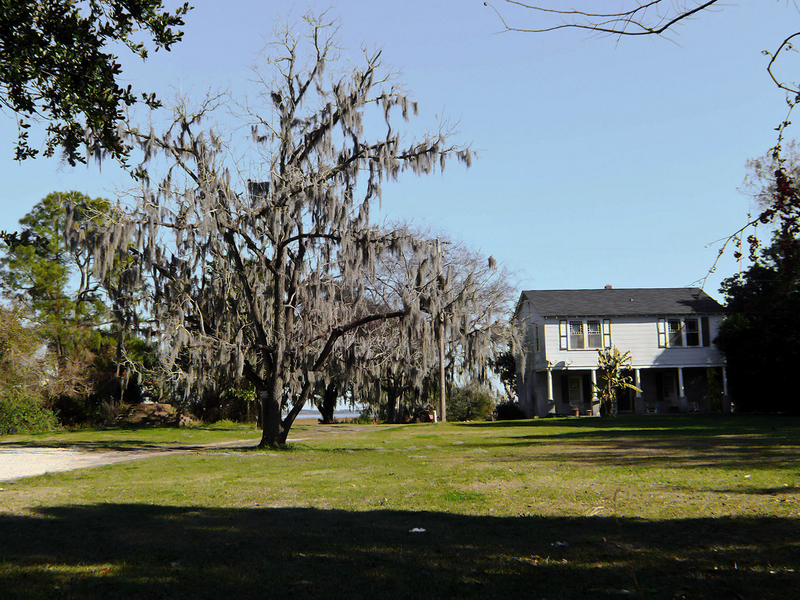 1873  The Bull family sold the plantation which subsequently changed ownership several times (6 and 7). 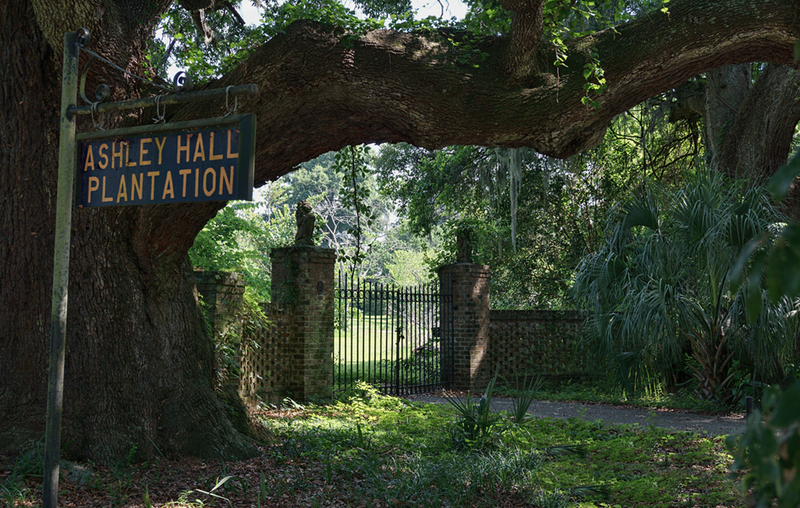 1900  John William Kennerty purchased the 1,000 acre plantation (6).
?  Kennerty was not successful in farming the plantation and would lose it a short time later (5). 1904  The next owner built a large, two-story house on the property (5). 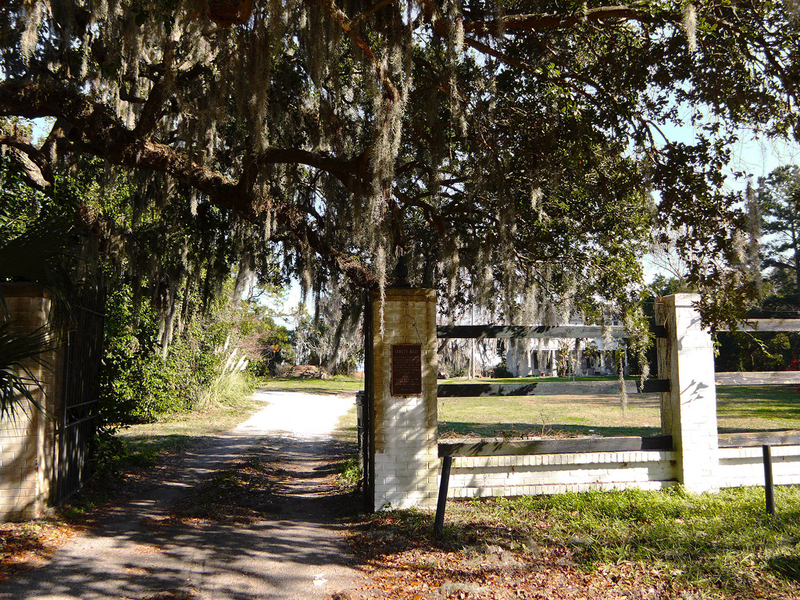 1919  John William Kennerty's son, William Charles Kennerty, purchased the plantation (6). 1930s  Kennerty died and the property was divided between his wife, Rosina Kennerty, daughter, Rosemarie Kennerty Signeous, and son, William Charles Kennerty Jr. (5).
?  Due to the high cost of property taxes, the Kennerty family sold off all but 30 acres (5). 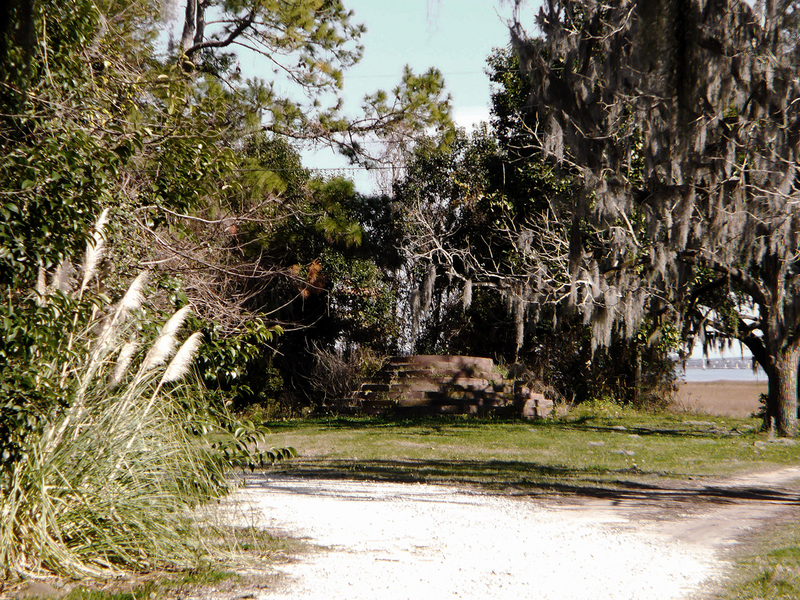 A historic Indian mound as well as many Native American artifacts have been found on the plantation's property (1, p. 3). The 1704 house was originally two-stories with a third added in the 19th century (1, p. 2). The small, tabby construction house built by Stephen Bull is still standing and believed to be one of the oldest structures in the state. A second floor was added to the building in the 1900s (1, p. 2).